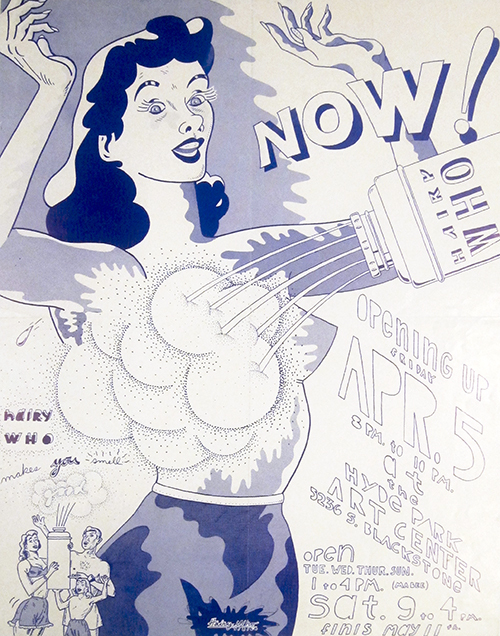 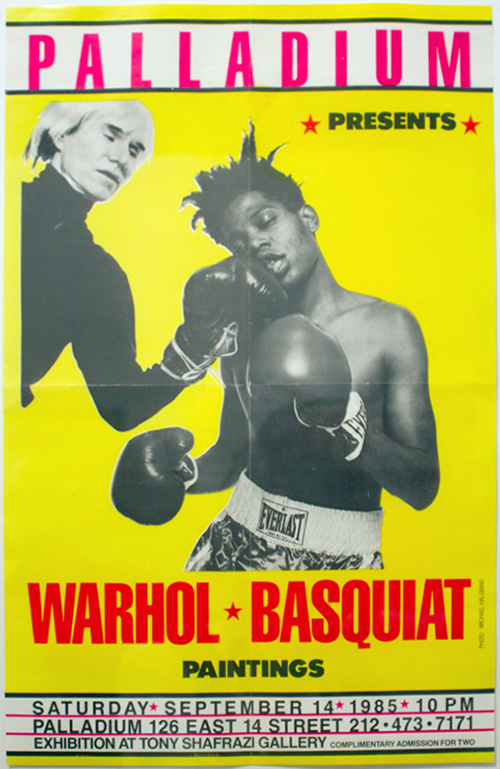 Art and politics in Chicago, circa 1960s, an exhibition organized in conjunction with 871 Fine Arts, featuring work H.C. Westermann, Peter Saul, Ed Paschke, and the artists of the Hairy Who group, including Karl Wirsum, Jim Nutt, Gladys Nilsson, and others. On view now, through the end of March at 871 Fine Arts / 6 Decades Books, 20 Hawthorne Street, San Francisco, CA. 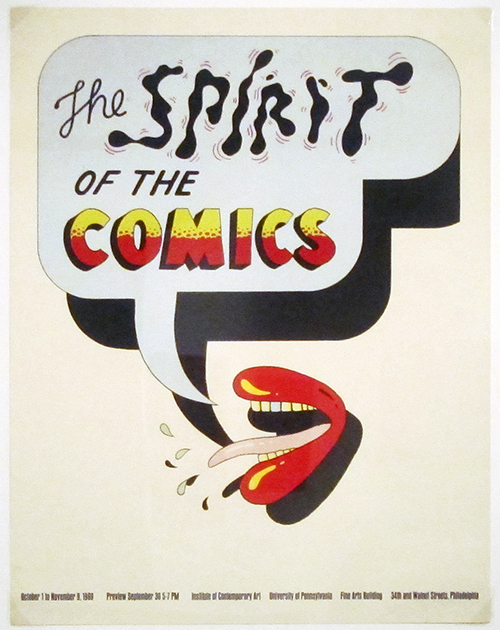 Printed Matter's fourth annual LA Art Book Fair at The Geffen Contemporary, LA MoCA. Opening preview February 11, 6-9 pm, and open daily February 12-14th.